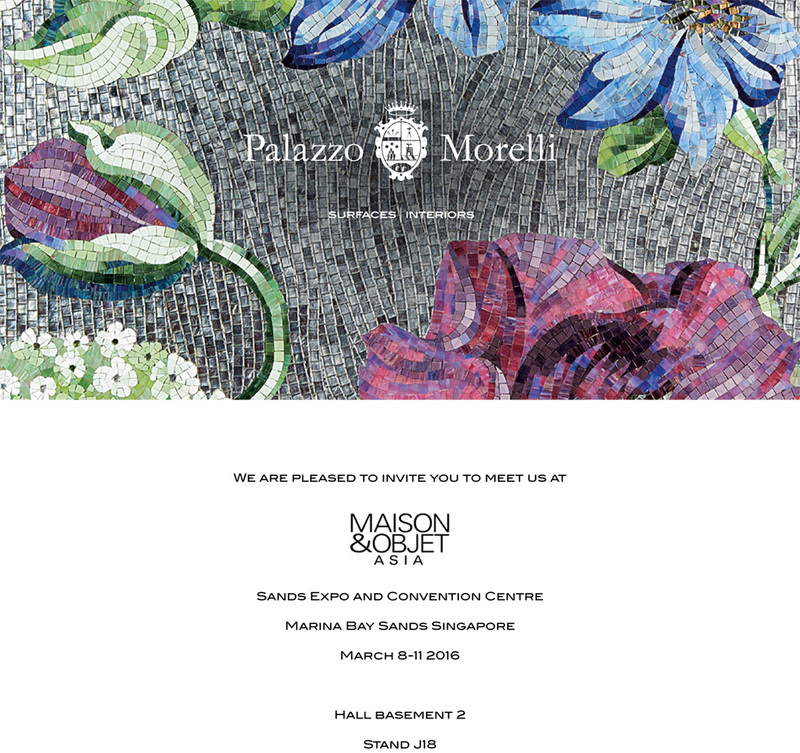 Palazzo Morelli exhibits at the Sands Expo and Convention Centre, Marina Bay Sands, Singapore. M&O aims to connect the interior design community in Asia Pacific and to capture the spirit of Singapore as a global hub for developers, hoteliers, interior designers and architects. A great opportunity to meet the staff of the local Palazzo Morelli’s branch and discover new beautiful materials.